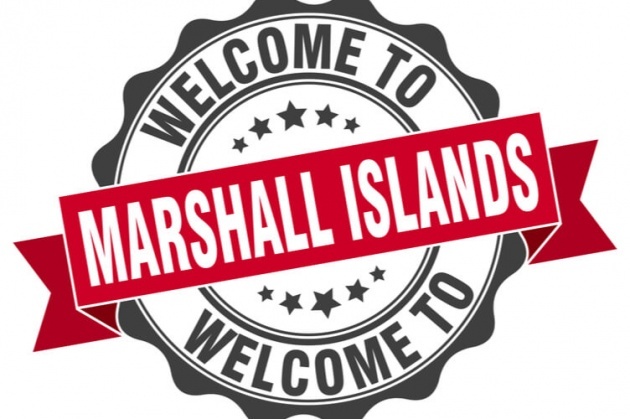 The Marshall Islands, a Pacific island republic nestled between Hawaii and Australia, is launching the world’s first sovereign cryptocurrency that can be used as legal tender. Aptly called Sovereign (SOV), the digital currency was developed in partnership with Israeli startup Neema. The cryptocurrency will be the nation’s second federally recognized legal tender, on par with the US dollar. The country’s parliament passed a law last week to approve SOV as its new currency. The government has scheduled an initial currency offering (ICO) for later this year to distribute SOV to residents of the island. In addition to free allocation of the digital currency to locals, the state will allow the participation of global investors afterward.